The results of the sub-group analyses of the FOURIER Trial showed patients who might benefit most from the combination of evolocumab and statin therapy, namely those with PAD and those who had a more recent MI, more than 1 MI, or residual multivessel disease. Those with the highest risk had the most benefit from the addition of evolocumab. PCNA Board Member Lynne Braun PhD, CNP, CLS, FAHA, FPCNA, FAAN, served as discussant for this late-breaking science session. 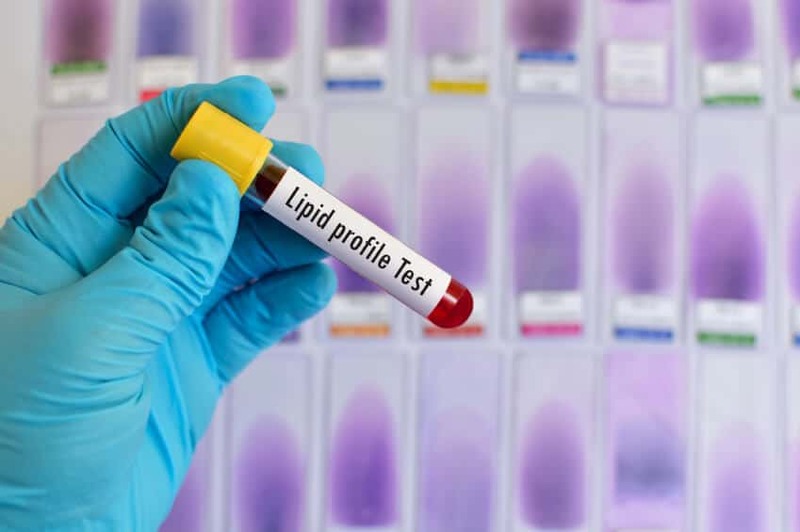 Dr. Braun was selected due to her expertise in lipid management. You likely recall reading about the FOURIER Trial back in March of this year. The large, international, randomized clinical trial, originally presented at the American College of Cardiology Scientific Sessions, looked at the benefit of evolocumab plus statin therapy for high-risk patients with a history of myocardial infarction (MI), peripheral artery disease (PAD), or non-hemorrhagic stroke. The results of this study showed only a 2% absolute risk reduction for the primary and secondary endpoints with evolocumab. This week, more exciting results from analyses of two pre-specified sub-groups were shared during the Prevention Late-Breaking Science session at the American Heart Association Scientific Sessions. The results suggest that those with the highest risk seem to benefit the most from intensive LDL lowering. The sub-group analyses looked at those with symptomatic PAD and those with a history of MI. The PAD sub-group was particularly high risk: there was a greater prevalence of diabetes, hypertension, smoking and chronic kidney disease. This group saw an absolute risk reduction of 3.5%. Interestingly, when the investigators evaluated PAD patients who didn’t have a history of MI, the absolute risk reduction was even greater (4.8%). This underscores how much a treatment that lowers LDL to very low levels can impact risk for CVD events. Dr. Braun discussed the need to see if reducing LDL to very low levels translated to less claudication, improved quality of life, and greater physical activity tolerance in PAD patients. The highest risk patients in the MI subgroup also saw a higher risk reduction. These were patients with a recent MI (< 2 years), had more than 1 MI, or had residual multivessel disease. Dr. Braun noted that only 21% of the study participants were women, which is not representative of the population of women who experience an MI. Women with MI have a higher risk of having a second MI or dying within 5 years compared with men. Given that PCSK9 inhibitors, like evolocumab, are very expensive and that not every patient with atherosclerotic CVD can have access to them, these results will help clinicians prescribe them for patients who will benefit the most. But keep in mind, high-intensity statin therapy remains first-line therapy. In a late-breaking session, the investigator presents their data and the discussant speaks to help the audience understand the study and share its strengths and weaknesses. It was exciting that the AHA selected PCNA board member, Dr. Lynne Braun, a nurse practitioner and nurse scientist, to fulfill the role of discussant for this session. This is a testament to Dr. Braun’s level of expertise on the subject matter. Dr. Braun’s slides can be found here. More information the Late Breaking Clinical Trials can be found here.